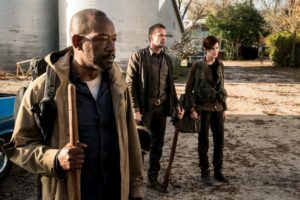 Fans of “The Walking Dead” universe can now experience their favorite post-apocalyptic world on the big screen as Fathom Events and AMC announced “Survival Sunday: The Walking Dead & Fear the Walking Dead,” a one-night fan event on April 15. 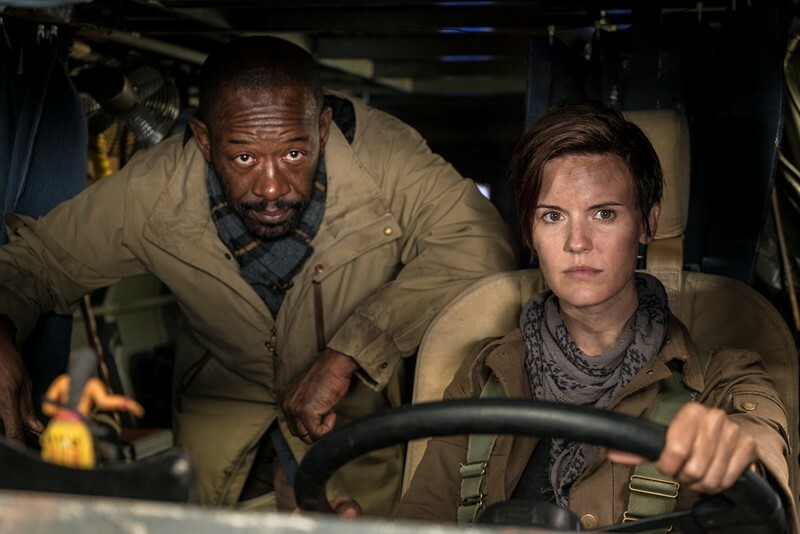 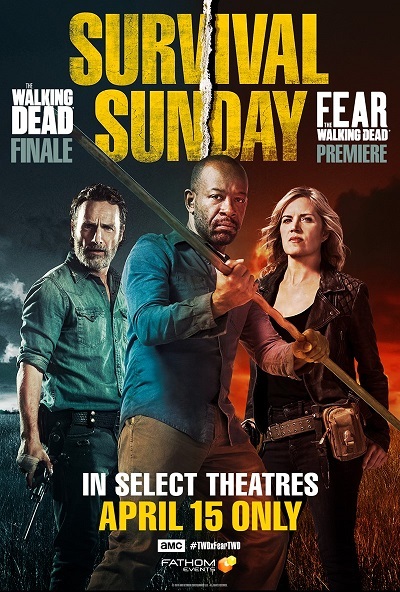 Celebrating the highly-anticipated series crossover, “The Walking Dead” Season 8 finale and the “Fear the Walking Dead” Season 4 premiere will be screened commercial-free in more than 750 select movie theaters nationwide. 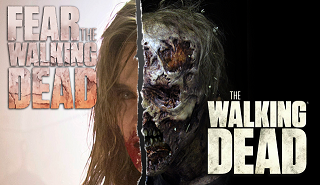 The cinema event will also feature exclusive bonus content to be announced in the coming weeks. 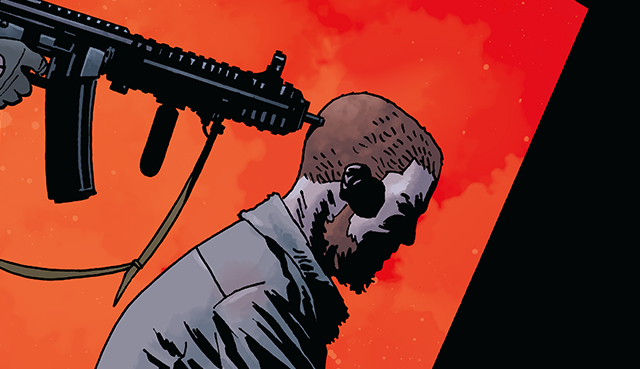 Tickets for “Survival Sunday: The Walking Dead & Fear the Walking Dead” can be purchased NOW at www.FathomEvents.com or participating theater box offices. GWW’s Best TV Shows of 2015! Mark Ruffalo Teases HULK Film; PLANET HULK Ultimate Goal For INFINITY WAR?